First-class mail Forever stamp prices will increase from 50 cents to 55 cents and the USPS’s shipping rate increases will vary by product. For example, while Priority Mail Express prices will increase by 3.9%, Priority Mail prices will increase by 5.9%. The first-class package shipping rate structure will change to zone-based pricing, which means costs will be based on the distance between the shipment's origin and destination. Rates for Certified Mail and Signature Confirmation will rise by 5 cents each. On the plus side, unlike its major competitors, the USPS does not assess fees for fuel, residential delivery, or regular Saturday or holiday season delivery. The major retail rate changes are highlighted in the charts below, alongside the discounted rates provided by VIPparcel. 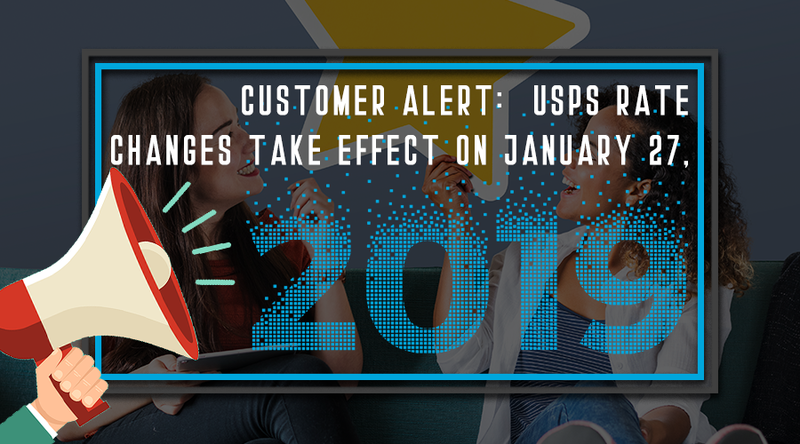 For more details, please visit the USPS’s rate increase information page or VIPparcel's Shipping and Postage Calculator.